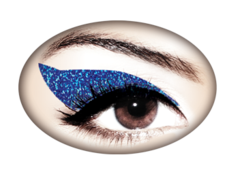 Amp up your Halloween makeup routine! 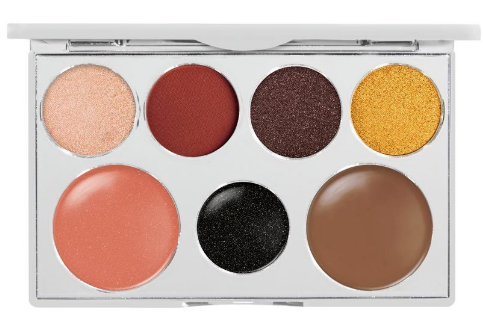 Designed to offer versatility and ease during application, PÜR’s one-of-a-kind palette contains 7 putty-to-powder shades for expert cheek contouring and stunning eye color. 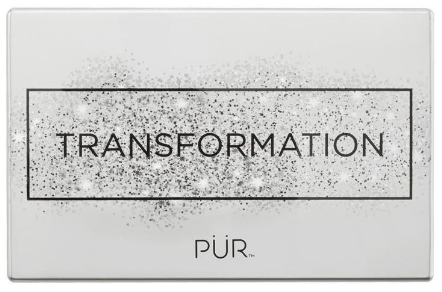 Just in time for Halloween, the formula contains Moroccan Lava Clay, which ensures the shades will last through a night of PÜR transformation. Use your finger to press and sculpt the shades directly onto the skin or use your favorite brush.